The Ultimate Guide to Thanksgiving Stuffing and Dressing - Home. Made. Interest. We’ve got the Ultimate Guide to Thanksgiving Stuffing and Dressing. If you are looking for an amazing stuffing recipe or dressing recipe for Thanksgiving dinner you’ll love these. People like to pretend that Thanksgiving is all about the turkey but I think we all really know it’s about the Thanksgiving sides, most importantly the dressing…or stuffing, depending on where you’re from. Everyone has their favorite Thanksgiving stuffing recipe, or dressing recipe. I don’t know about you but I’ve tried to branch out and try new stuffing recipes, and I like them, I really do!, but when Thanksgiving comes I expect my mom’s Southern Cornbread Dressing to be on the table! In preparation for this year’s Thanksgiving dinner I’ve made the Ultimate Guide to Thanksgiving Stuffing and Dressing. There is something for everyone in here from traditional stuffing recipes and dressing recipes, to a few fun ways to use up leftover Thanksgiving stuffing. So put on your stretchy pants and let’s get started! First let’s get this whole Stuffing vs. Dressing debate out of the way. What exactly is the difference? The most obvious answer is that stuffing gets stuffed inside of the turkey and dressing is baked in a dish outside of the turkey. It’s not really that simple though. I know plenty of people who call it stuffing but don’t stuff it inside of their turkey, and I’ve known people who stuffed their turkey with dressing. So yeah, really if you take a stuffing recipe and you bake it in a dish outside of the turkey it’s now a dressing recipe but no one changes what they call it. The real difference between stuffing and dressing comes down to regional dialect. In the South it tends to be called dressing, and in the North it tends to be called stuffing. 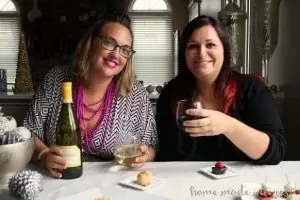 There is a great article about it on Southern Living if you want to read more. 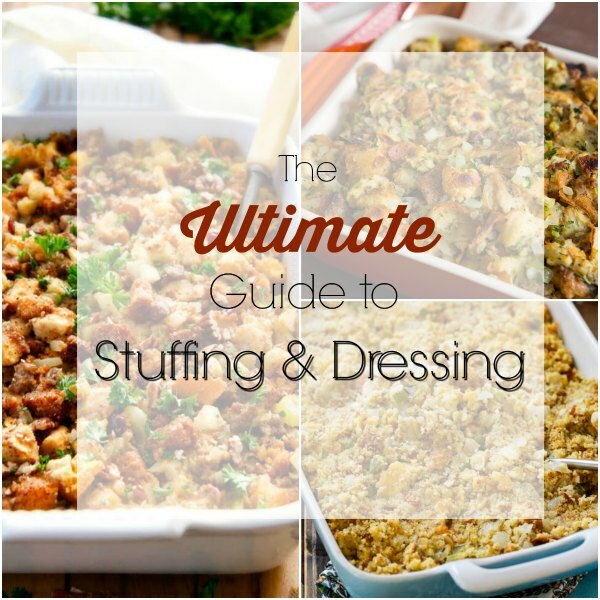 Being a good Southern girl I fall firmly into the dressing camp but pretty much everyone in my life other than my immediate family calls it stuffing. Now that we’ve got that out of the way let’s get on to the recipes! Stuffing is typically a mixture of dried bread, cooking liquid, and herbs and spices. Different recipes use different types of bread but one thing they all agree on is that a good stuffing recipe requires stale bread. That lets the bread soak up all of the liquid so it is full of flavor and is soft. 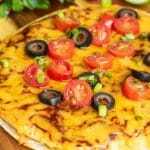 Some recipes also add meat and/or fruits and vegetables. I found this great article with tips on How to Make Stuffing that gives a really good overview of the basics of stuffing and how to scale stuffing recipes up or down. If you’re on team stuffing here are some amazing stuffing recipes. 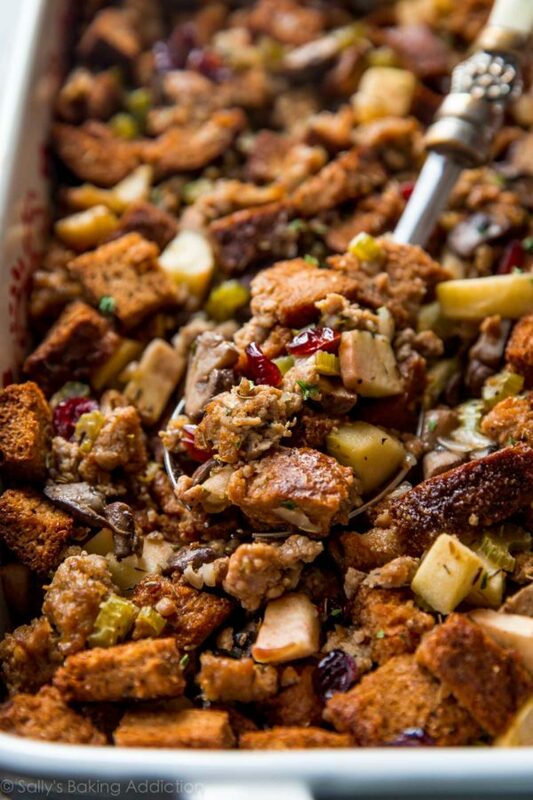 Herbed Sausage, Cranberry, and Apple Stuffing (pictured above) – This stuffing is bursting at the seams with flavor. The cranberries and apple add a little sweetness and that herbed sausage makes it hearty enough you could practically eat it as a meal. This recipe is best prepared ahead of time which mean less work for you on Thanksgiving! Classic Traditional Thanksgiving Stuffing – This classic stuffing recipe doesn’t have any added meat, fruit or nuts. It is made with a combination of bread,, broth, butter, onions, celery, and herbs. 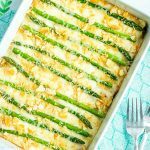 Super simple but it sounds totally delicious! Apple Pecan Stuffing – This is a stuffing recipe I made last year at the request of my guy. His mother gave me the recipe and I have to admit this stuffing is pretty amazing. 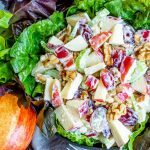 It has lots of flavor from the apples and buttery bread, and the pecans give it a great texture. It’s not just for Thanksgiving. I also stuffed it in these Apple Pecan Stuff Pork Chops and it was out of this world good! Chestnut Stuffing with Leeks and Apples – You know the house has to smell amazing when this stuffing recipe is in the oven. This is a little different than the other stuffing recipes here because it uses leeks (a milder flavor than onions) and chestnuts. I have to admit I’ve never cooked with chestnuts but now I want to! Oyster Stuffing With Fennel, Tarragon, and Sausage – Oyster stuffing dates back to the 18th century and is a favorite from New England down the East Coast. 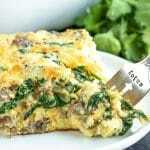 It is made with most of the same ingredients as other stuffing but it includes raw oysters. I’ve never had it myself but I’m kind of interested now. As we talked about above the only real difference between stuffing and dressing is that dressing is cooked outside of the turkey, so really any of the recipes above can be a dressing recipe. With that in mind I rounded up some recipes that are what I think of when I think of a dressing recipe, good old cornbread dressing! Southern cornbread has a long history and there are so many different ways of making it. In my family it is made from biscuits and cornbread (no sugar in our cornbread!!) that are crumbled up and then soaked with turkey or chicken stock and combined with sauteed onions and celery to make a mash. We add an egg or two to ours so it fluffs up a little as it cooks. 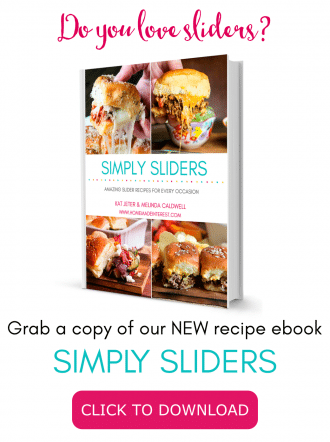 It is totally delicious but I will admit that some of these recipes make we want to try something new! 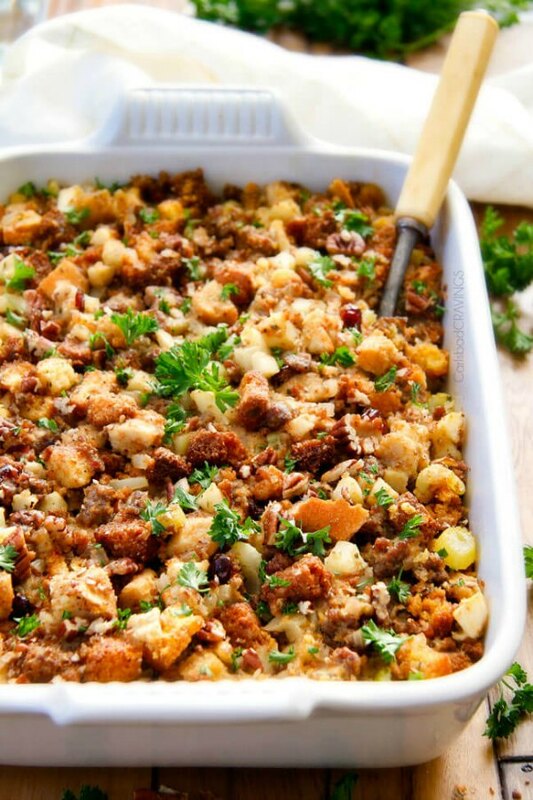 Cornbread Sausage Stuffing (Dressing) with Cranberries and Pecans (pictured above)- Are you seeing a theme here, apples, cranberries, pecans, all of these fall flavors go so well with poultry and that means they are perfect for Thanksgiving. This recipe uses cornbread rather than a loaf of bread and she fills it with sausage, cranberries, and pecans for an extra punch of flavor. Cornbread Dressing with Sausage and Fennel – This cornbread dressing recipe uses chunks of cornbread and adds lots of flavor with sausage, fennel, pears, and several herbs. It could be a meal on by itself! Wild Rice and Basmati Dressing with Sausage and Sage – This dressing recipe is totally out of the box, at least for me! It uses rice instead of bread, and it has chunks of sausage and mushrooms in it to add some substance to it. You could even leave out the sausage and use vegetable broth to make it a vegetarian dressing. Southern Cornbread Dressing – This is pretty much the Southern cornbread dressing I grew up eating. It doesn’t have the big chunks of bread that most of these other dressing recipes and stuffing recipes have. It is a mash of cornbread and biscuits and it is the BEST! Southern Cornbread Dressing With Oysters and Sausage – I had to throw this one in here since I did an oyster stuffing recipe. This dressing recipe uses southern , unsweetened, cornbread and it adds a little sausage along with the oysters for a really interesting mix of North meets South. 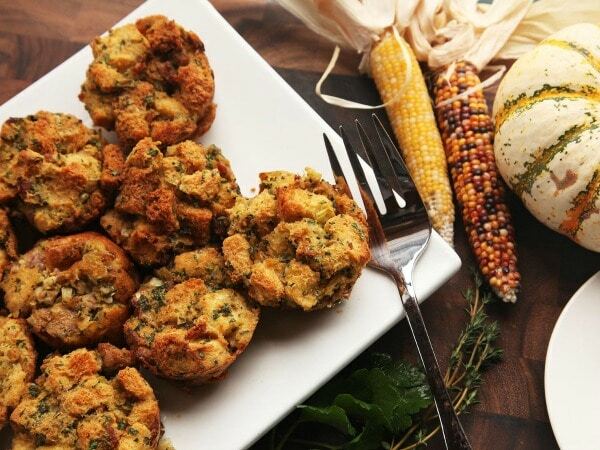 Sage and Sausage Stuffin’s (Stuffing Muffins) Recipe – Check out these awesome stuffing muffins. You put the uncooked stuffing in muffin tins and you have individual servings of stuffing for guest or just for yourself. This would be awesome at a party! Stuffing Waffles – How amazing are these stuffing waffles?! A holiday bunch would be so much fun with these savory waffles on the menu. All you need is some stuffing and a waffle iron. I bet you could reheat leftover stuffing this way too. Pork Sausage Apple Stuffing in Pancetta Cups – I think this one is my favorite. Pancetta and stuffing are delicious all on their own. Can you imagine how good they must be cooked together?! Thanksgiving Leftovers Sandwich – The best way to use up that leftover Thanksgiving stuffing is the classic day-after-Thanksgiving sandwich. This bad boy is piled high with everything you’d eat on Thanksgiving day sandwiched between two pieces of bread! That’s it! The Ultimate Guide to Thanksgiving Stuffing and Dressing. 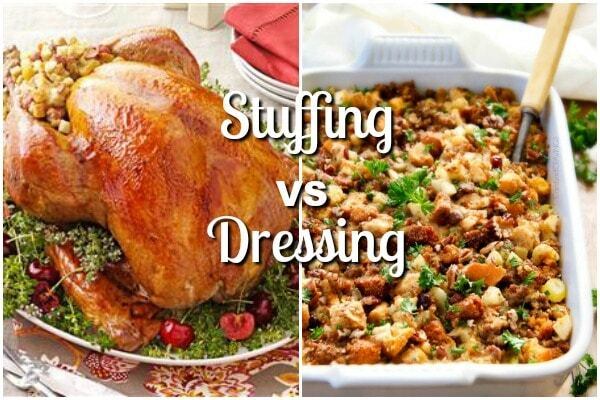 Everything you need to know about stuffing and dressing from what the difference is to interesting ways to serve them!